1. 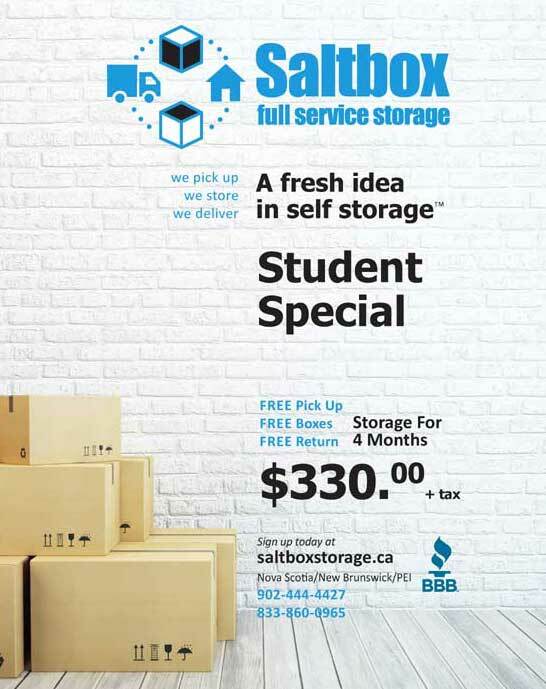 You reserve your space and order your storage supplies online or by calling us at 902-444-4427. 2. On storage day, our professional movers will inventory all items ready for storage. Then your items will be transported to our secure and climate controlled warehouse. 3. Your item(s) will be professionally packed in a storage vault, with and inventory list attached to your customer profile. 4. When you require that an item(s) be returned to you, log in and choose the required item(s) and choose a date. We will be happy to deliver the item(s) on that date..
It’s that easy with Saltbox, all for one monthly fee! Free pick up, one monthly fee. The under plan - under 50lbs, under 6 feet. The over plan - over 50 lbs, below 200lbs, under 6 feet. Ideal for clearing your space of seasonal items and boxes. For those items that just don't have the right place in your home. Free pick up, free drop off, one monthly fee. What fits in 25 sq ft? It's perfect for small items that can't seem to find a place at home. Designed for small furniture and seasonal items that require easy retrieval. It's a good fit for condo/apartment living, for students, or for homes needing that extra space. For commercial use, this size would be perfect for file and record storage. What fits in 50 sq feet? The contents of a bachelor or junior 1 bedroom apartment fit in this popular option. 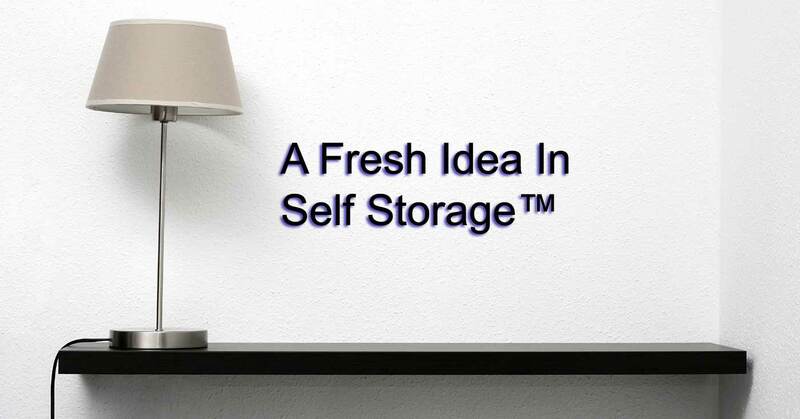 It's an ideal solution for a temporary move, home staging, renovations and de-cluttering. This unit will accommodate a sofa, chair, dressers, beds and boxes. For commercial use, this option is ideal for merchandise distribution. Saltbox is a new and convenient way to store your items. We are a full-service storage company that comes to you. We pick up, store, and return your items on demand. At your request, we will send a storage team to pick up your item(s) and bring it to our warehouse for storage for one monthly fee. Store what you want for as long as you want. When you need an item(s) from storage, our storage team delivers that item(s) to your requested location at a time chosen by you.